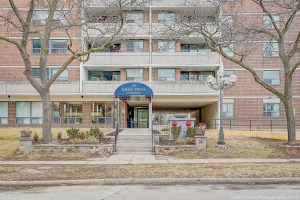 Spacious 3 Bedroom Unit Located In A Great Location. 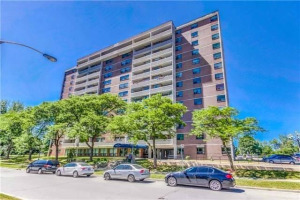 This Unit Features Newer Laminate Flooring, Renovated Kitchen With S/S Appliances, Freshly Painted, And Walkout To Large Balcony From Living Area. 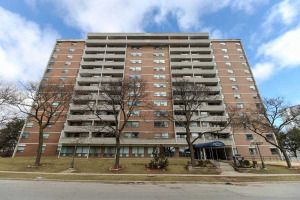 Convenient Location- Steps To Transit, Shopping And Schools, Minutes To Kennedy Station, Go Train, Future Lrt. Includes One Underground Parking. Amenities Include Outdoor Pool And Party Room. S/S Fridge, S/S Stove, And All Electric Light Fixtures.